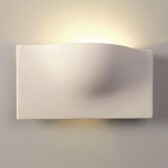 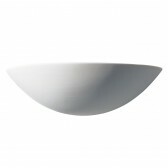 This ceramic uplighter is the perfect finishing touch to suit almost any modern interior. 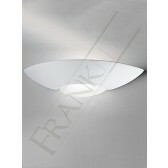 Showing an effective design with a glass lightspill at the base allowing maximum light output. 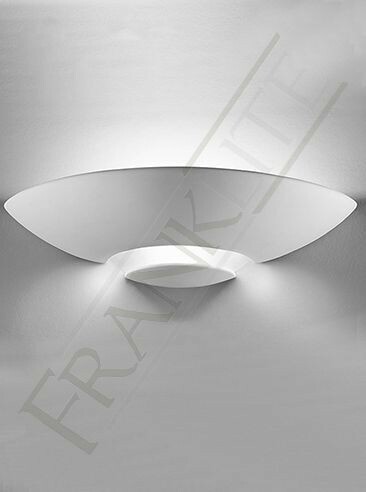 This fitting will certainly produce an effective wash of light, it can also be painted to suit your interior requirements. 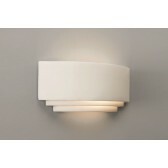 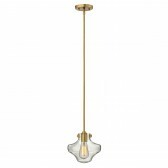 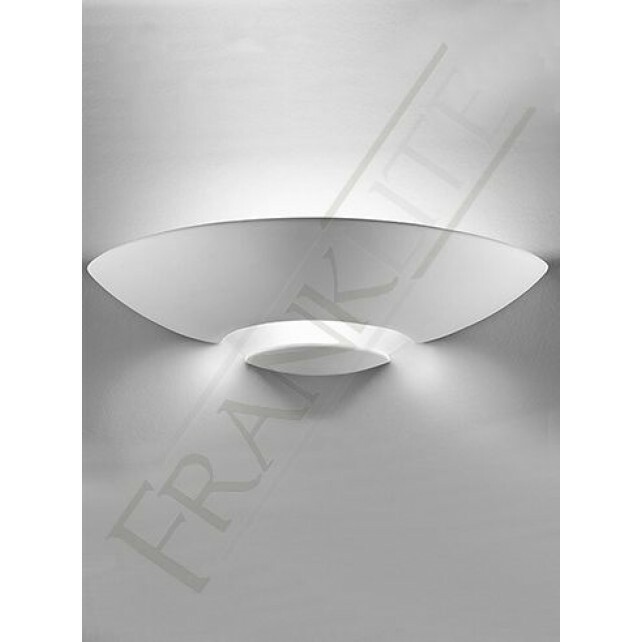 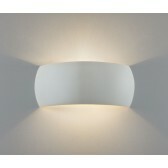  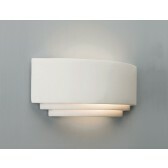 Simply a must have, this light is a part of a full range see the related items for more details.